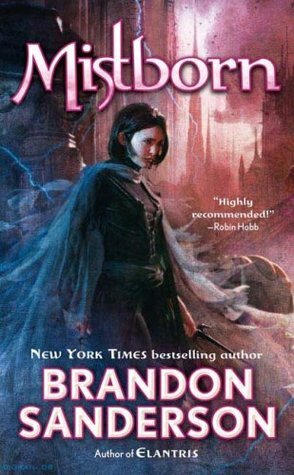 Read Play Blog is a meme about video games and books, posted every 16th of the month. Bloggers are encouraged to answer a discussion question, and recommend a video game that is similar to a book they liked. Hosted byHappy Indulgence Books & Read Me Away. Do you own any gaming merchandise? Show them off, or tell us what merch you would most love to have! My immediate response was like : “Of course I do!” Then…I started trying to find it…and realized I don’t have that much. I own a ton of geeky things but most have to do with books or movies, and very little to do with just video games. Pictured: Pajama Harley Quinn figure from Infinite Crisis, Tokyo Pop Garrus from Mass Effect, Charmander plush, Squirtle plush, and Psyduck plush, Portal Gun (comes with the yellow and blue attachments to make it into Peabody & Atlas’ guns), and a tiny vinyl of Dovokin from Skyrim. Not Pictured: A ton of random Pokemon stuff like keychains, mcdonald toys, etc. All of my Skylanders, Samus Amiibo, and Disney Infinity Figures. A few t-shirts…that are in the dirty laundry, and a few display posters/banners that are too big to be photographed. One day I’ll have a game room and I can display all of my stuff. I’m playing Neverwinter on the Xbox One and loving it! Admittedly Neverwinter is not the best MMO out there, but it’s fun…it’s free…and it’s on console! I love playing MMOs on my laptop, but it’s getting old and it doesn’t handle the strain of it as well as it should. Sure it plays the game…but at the risk of burning a hole through whatever it is sitting on. So having an MMO on Xbox One is basically the best thing ever. I play a Tefling Ranger, with the Stormwarden path. I’m also playing Child of Light, which was one of the free games on the Xbox One this month. I love the art style and the music, and despite my initial hate of the turn based battles I actually enjoy those quite a bit now too. It’s a great game to play when you’re looking for some down time. 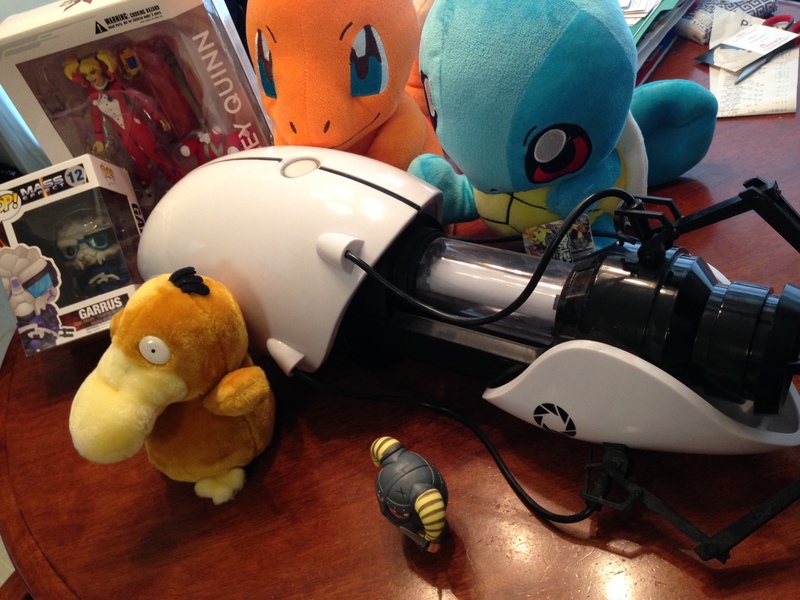 OMGGG YOU HAVE THE PORTAL GUN OF MY DREAMS. That psyduck is so cute as well! I have heaps of pokemon stuff, pokemon, portal and futurama are my favourite merch stuff to collect hehe. 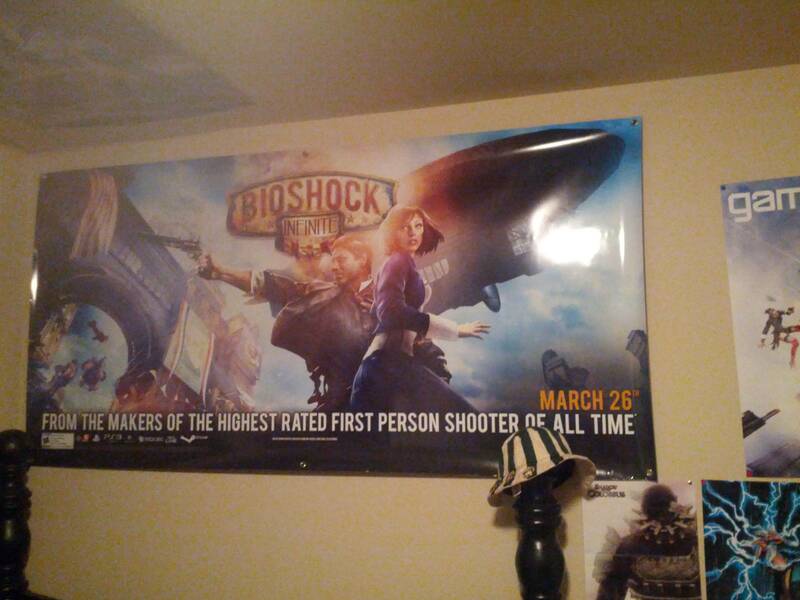 How awesome that Bioshock poster looks rad!